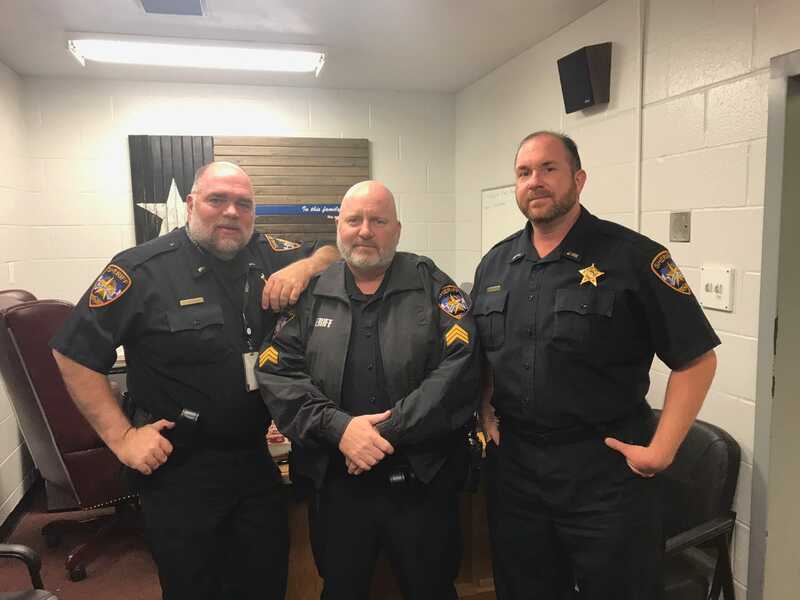 During the month of November, many of the Montgomery County Sheriff’s Office personnel were sporting more facial hair after taking part in “No Shave November.” The month-long fundraiser, was a boots on the ground initiative to help raise awareness for cancer research. 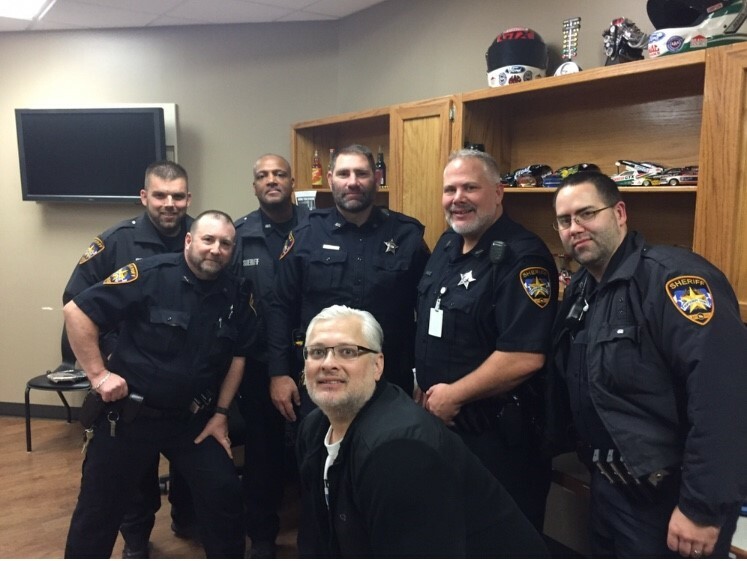 Sheriff’s Office personnel paid a minimum of $50.00 dollars for the privilege of not shaving during November. 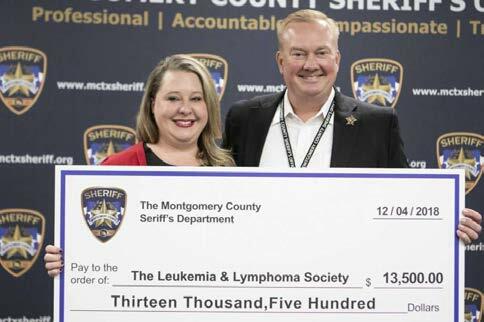 Participation in the event was voluntary but extensive, with more than 240 Deputies and other employees donating as part of the fundraiser. 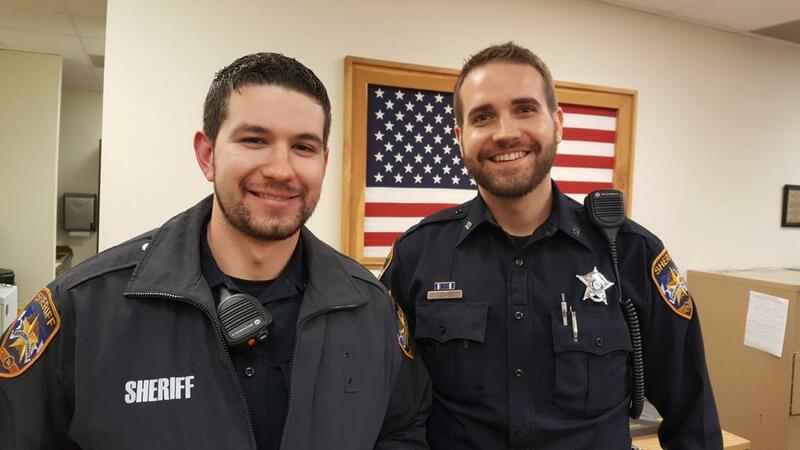 Beginning December 1, 2018, Montgomery County Sheriff’s Office Personnel were required to re-adhere to the current grooming standards policy. 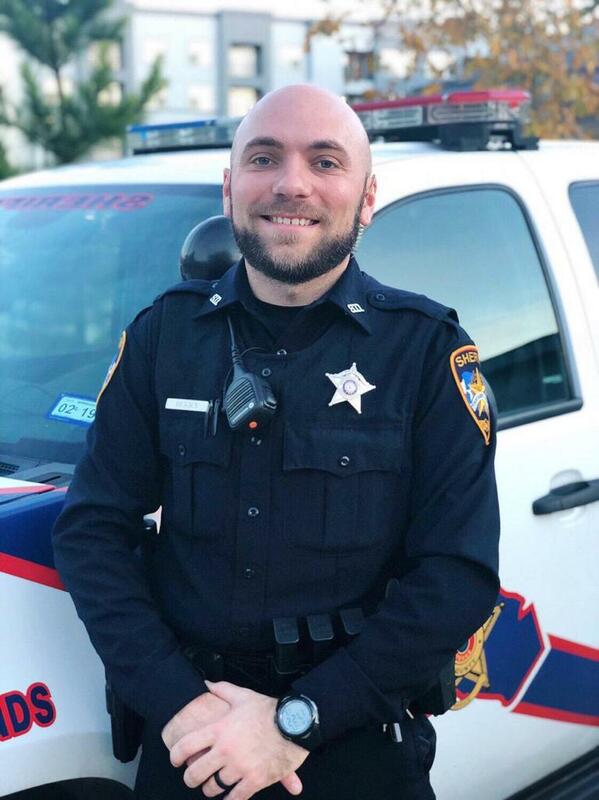 All said and done, the facial hair was just a side note, starting a conversation and raising awareness about the importance of cancer research and finding a cure is what matters.